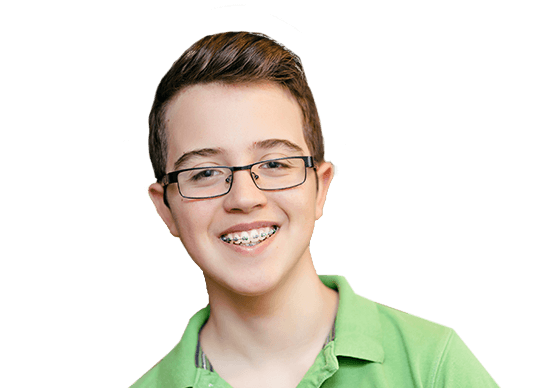 Want to know what people just like you have to say about Hart Orthodontics? Of course you do! To read all of our latest online reviews, simply click on the links below. As you’ll quickly notice, whether we’re helping a child or an adult, the end result is always a beautiful smile people love to talk about! When you’re ready to experience all of the great things you’ve read about in our reviews, be sure to contact us for an appointment today. Did Hart Orthodontics recently take great care of you or your child? If so, then we would love to hear about it! To leave a review, simply click on the link below. Your reviews are not only tremendously helpful for us, but they also provide important information for people looking for an orthodontist!